One way to make use of that awkward corner in your kitchen is to install or convert pre-existing drawers into corner drawers. Equip your corner drawers with two handles so you can easily pull them from either left or right. Don’t be fazed by the unusual appearance of corner drawers as they effectively address space and functionality concerns better than standard drawers. You can also install dividers in your corner drawers for additional organization. Utilize every space possible by installing diagonal cabinets above your countertops. This way, you can take advantage of your wall and ceiling spaces without making your kitchen look and feel cramped. Choosing glass as the cover of your diagonal cabinets gives you an easier time locating cooking supplies. Add an unexpected yet visually appealing touch to your kitchen corner by using curved cabinets. An outstanding feature of curved cabinets is they can accommodate just about any type of drawer and shelf, such as pull-out drawers, open shelves and lazy susan shelves. Curved cabinets check all the boxes when it comes to appearance and functionality. Maximize your storage with tall corner cabinets with square-shaped shelves and glass panels. You can use these cabinets to store often-used plates and utensils. You can also use tall corner cabinets to showcase and protect your chinaware. 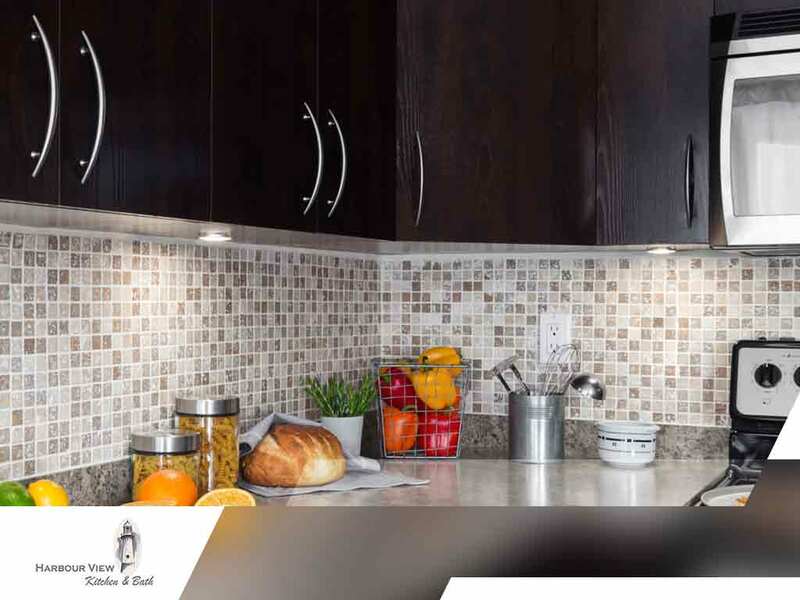 Harbour View Kitchen and Bath specializes in crafting cabinetry and countertops for your home. We also offer hardware for your kitchen and bathroom cabinets. Call us today at (757) 644-0848 to learn more about our services and to schedule a consultation. We serve Suffolk, VA and other areas in Virginia.